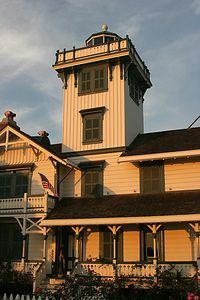 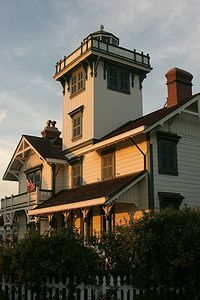 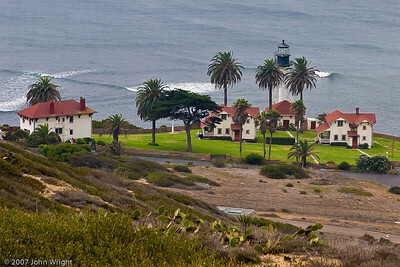 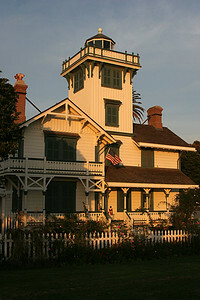 Point Fermin Lighthouse, San Pedro, CA. 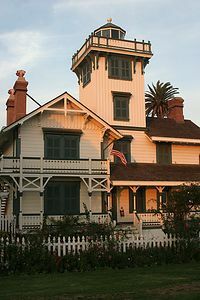 I trained in this lighthouse prior to deploying to Vietnam in 1967. 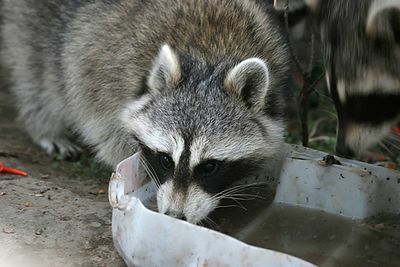 Another resident... 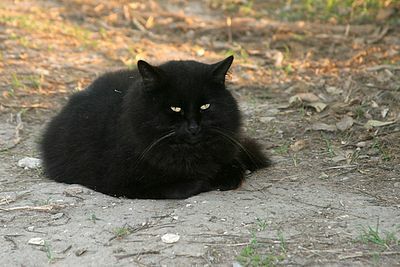 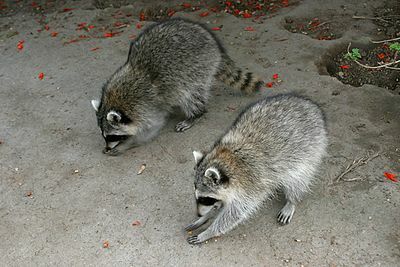 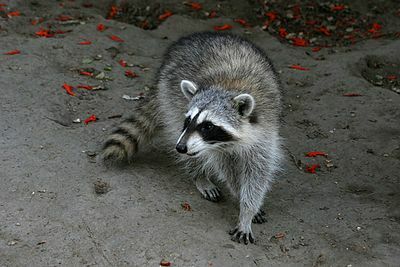 The park has a large colony of feral cats. 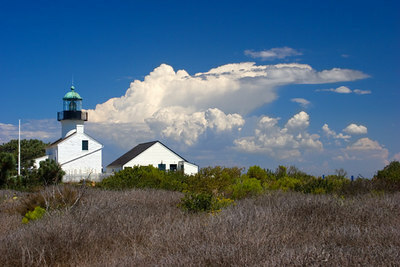 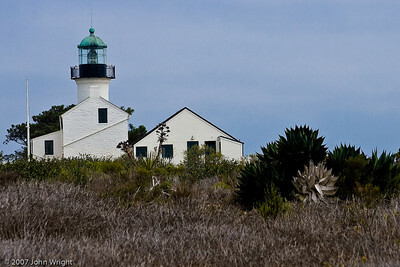 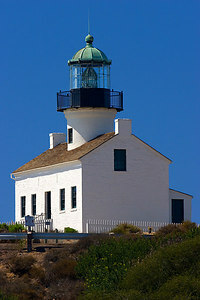 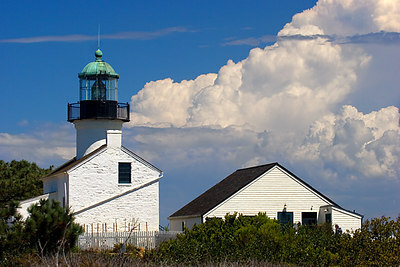 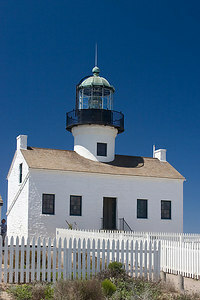 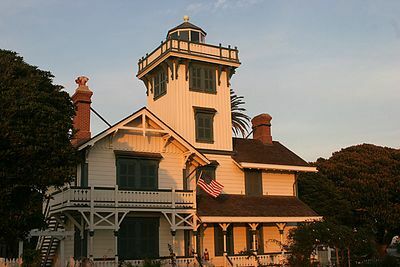 New Point Loma Lighthouse. 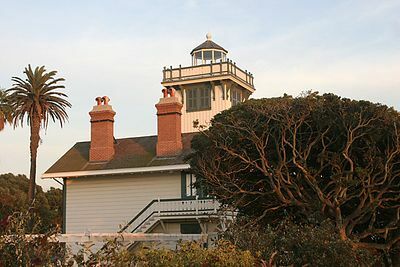 One of the scens in the movie "Top Gun" was shot here.